Your guide to a Rapid Real Estate Purchase Path! Have you just moved to The Netherlands? Are you here for a while and not figured out how the real estate market really works? It’s overwhelming. The language, Dutch customs and traditions might be a barrier for you. You are not connected and don’t know who to trust – which information is reliable. And you are not sure how long you are going to be living here, on top you don’t know how to manoeuvre your way around the areas of The Hague. Above all what about facing social, legal, financial, fiscal and structural aspects and issues – it’s easy to be overwhelmed. When I came here so many years ago as a German, I had to figure everything out myself – before the bliss of internet. Even so Germany is next door, we are different people. We are being known for being very straight, reliable, efficient and effective. Dutch people think and act very different. It was a bit of a culture shock. I can understand you and can relate to how you feel. And in the meantime, I have learned how to deal with the confusing Dutch customs and traditions, language and laws after more than 25 years – but don’t misunderstand me – despite all I do love it here. And wouldn’t want it any other way! But you need to be set up properly in order to feel at home here. If you just arrived here, I can help you find a place to live – purchase or rent – connect you to an immigration and/or, tax lawyer, mortgage broker, utilities, direct you to schools, childcare, doctors, hospitals, chauffeur services, household services, interior decorators and last but not least the does and don’ts. I wish that when I arrived in 1992 that somebody had showed me the ropes … exactly this is my mission – to help you because The Hague is a beautiful city, one of the BEST in the world to live in. Karola Grünenbaum has an international real estate agency, and is an Author, Speaker and Consultant. 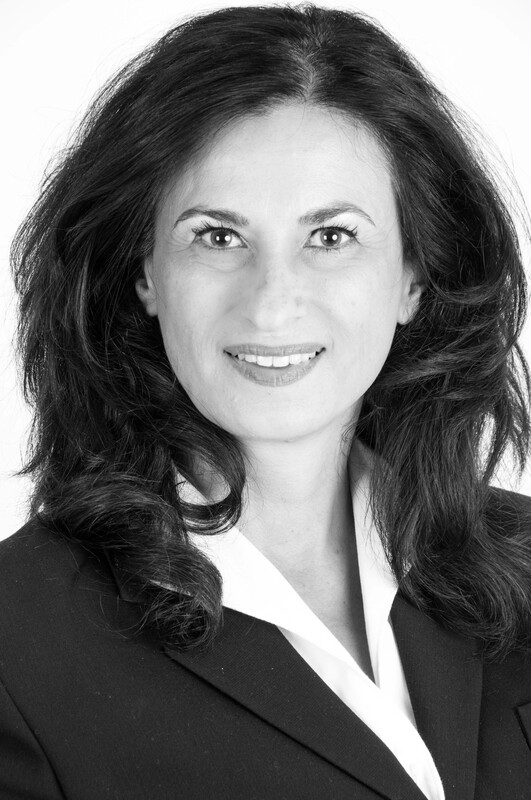 She is the founder of STARK Real Estate & Relocation Services, a company that is helping individuals and investors to purchase, sell and rent residential homes in The Hague and surrounding areas since more than 20 years. Karola’s workshop is entitled “RAPID REAL ESTATE PURCHASE PATH” ™, a flagship training programme that equips expats with the skills they need to buy their next home at a great price without hassles. It includes everything they need to know about a successful purchase. Step-by-step she will give the training that shows exactly what it takes to own your home away from home.